With the release of Mafia III earlier this month, fans have been taking a look back at a franchise that went way back to 2002. 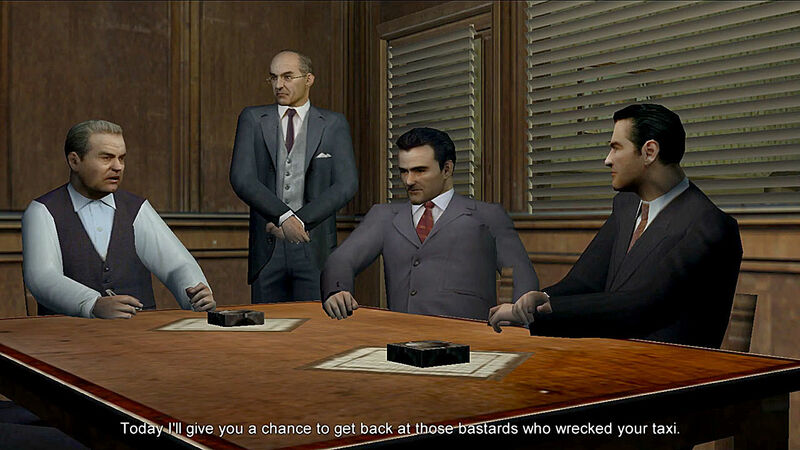 Perhaps it's a good time now to look back at the first game of the series, Mafia: The City of Lost Heaven, with this retrospective review. This is my very first retrospective game review, and it was a good bit of fun to make. This is by far the longest review video I've ever made for my YouTube channel. I meant to finish this video just when the new game would come out, but it got longer the more I worked on it. 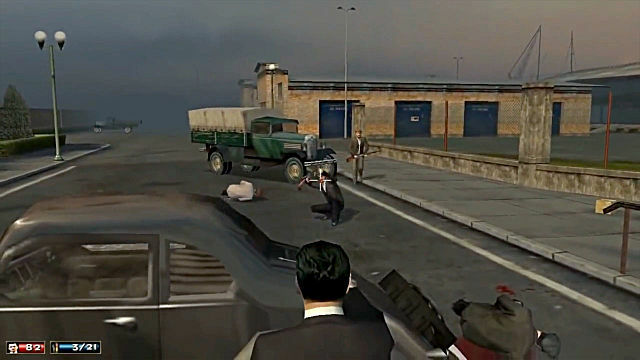 Mafia was released back in August 28, 2002, developed by 2K Czech (known as Illusion Softworks) and published by Gathering of Developers for the PC, PlayStation 2, and Xbox. It's no longer in digital distribution, perhaps due to copyright reasons. The game is set during the Prohibition Era in the 1930's at a fictional American city called Lost Heaven. It tells the story of Tommy Angelo, from being a taxi driver forced by fate into becoming a gangster, becoming a respected soldier of the Salieri crime family, and eventually why he had to escape that life. 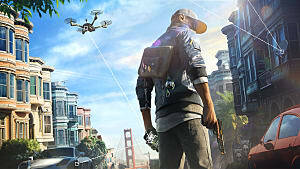 It plays pretty much like any other Grand Theft Auto clone, including driving and gunplay, but with a linear narrative that gives more focus to the characters and the setting. It was designed with realism in mind, thus creating a game that told a 1930's gangster story as realistically as possible for its time. 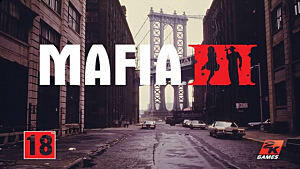 Its sequel Mafia II was then released eight years later on August 23, 2010. 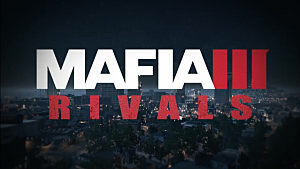 Both Mafia and Mafia II were designed by Daniel Vávra, who then left 2K Czech back in 2009. He then founded Warhorse Studios in 2011, which is now developing Kingdom Come: Deliverance for a 2017 release, to be published by Deep Silver. That does mean Mafia III wasn't designed by Vávra, which is perhaps why it's gameplay is different from that of the first two games. For the most part, the review tackles the main plot from start to finish, as well as the major characters. 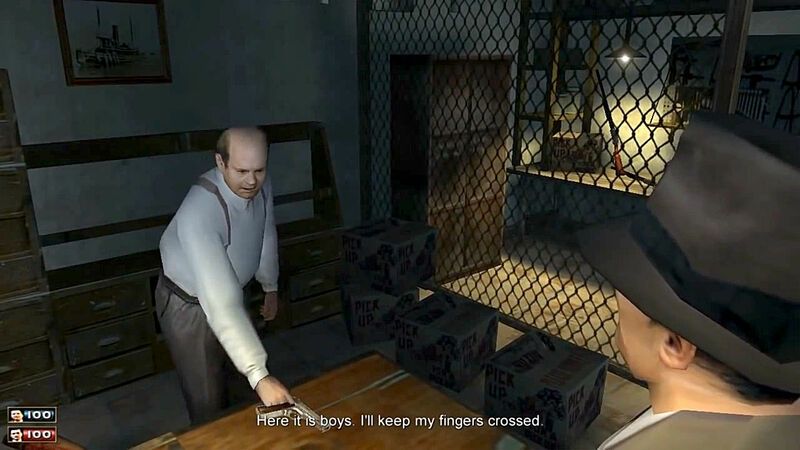 Their actions and the consequences are what drive this plot and the motivations of these characters, which makes it one of the best stories told in a video game during its time and even to this day. 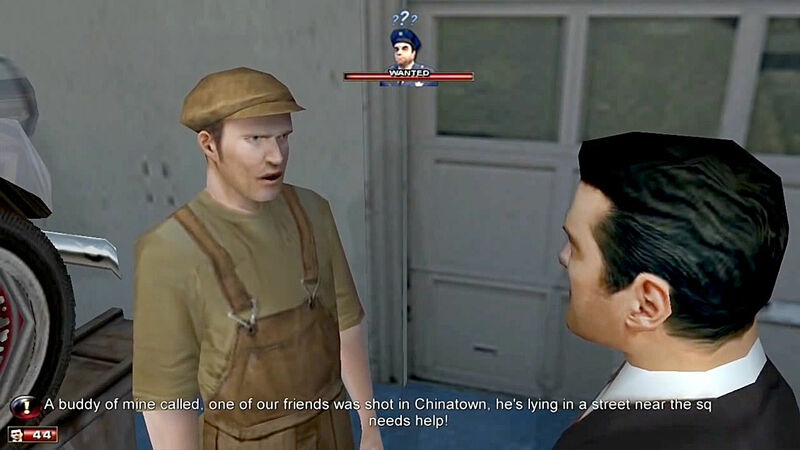 The review also touches upon the various quirks in the gameplay, as well as comparisons with one of its main inspirations -- the movie Goodfellas. Many of its major characters were inspired by the characters in Goodfellas, but there are differences between its respective protagonists. I also talk a bit about the impact this game had on me when I first played it 14 years ago and how it was such a memorable experience that I had to share it with other people by making this this retrospective review, especially since it seems like it's no longer being distributed other than remaining stocks of physical copies. My main motivation with this review was to do this game as much justice as I possibly could. However, I also had to keep it as short as possible to focus on the most important parts. That does mean there are quite a few things I did neglect to mention in it. Aside from not looking into the Freeride mode, which has some extra content outside of the campaign, there are a few other things that could've been mentioned. There are the cars that added quite a bit of flavor to the game. Since driving is such a big part of the game (a rather tedious one at that), the variety in cars made the busywork of driving between mission checkpoint worth grinding through. I remember wanting the Silver Fletcher bulletproof limousine so bad that I'd look all over the city for one during my first playthrough many years ago. The game even had a Carcyclopedia for looking at all the different cars, which was also not featured in the video. 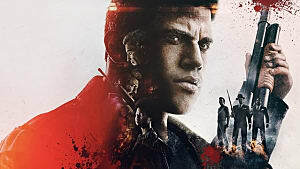 The Mafia III review by Sergey_3847 mentioned boring side missions as one of the new game's weaknesses. 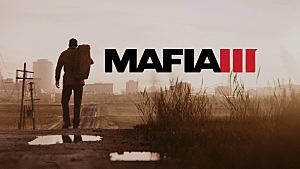 Meanwhile, the side missions in Mafia were mostly doing favors for the mechanic Lucas Bertone in exchange for leads to new cars, which was interesting as it always had something different for Tommy to get his hands dirty with -- for the sake of a new car of course. 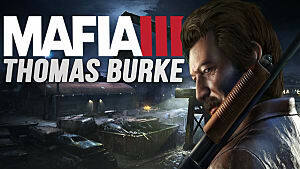 It's not mentioned that players can't just steal cars in Mafia willy-nilly like it's a Grand Theft Auto game. The protagonist Tommy has to learn how to lockpick the car from either Lucas or the Don's mechanic Ralphie to be able to steal a particular car. Most of the review just touches upon the main narrative centered around the protagonist and the depiction of both the time period and the Mafia itself. If you have feedback on the review video, please tell us about it on the comment section below. This game could definitely use a remaster, or at least it can be added to GOG's library so people who haven't played it yet can partake in what set this franchise off. 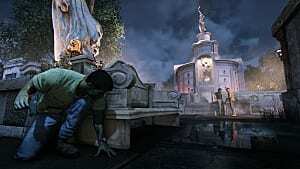 It was a passion project that had developers, writers, and designers caring very much about telling a story through gameplay along with the well-directed cinematic cutscenes, as well as the setting itself. 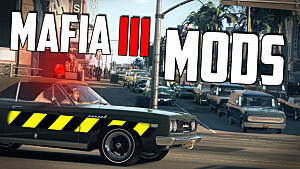 While a good bit of it feels rather antiquated, it's a must play for those who are into games with great stories and want to know what happened before Mafia II and III.